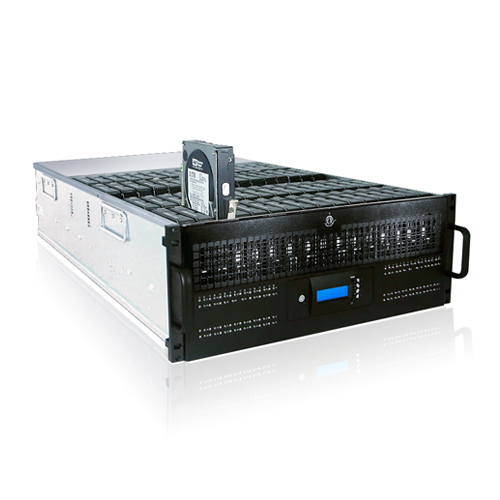 Architecture 4U 64 bay high density storage for high spacing, high energy saving storage rackmount. 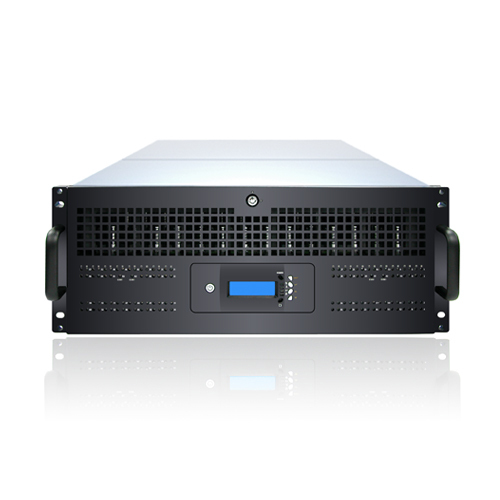 hot-swappable power supplies and cooling fans are available for added safeguard. of the RAID array and the enclosure to reduce downtime.